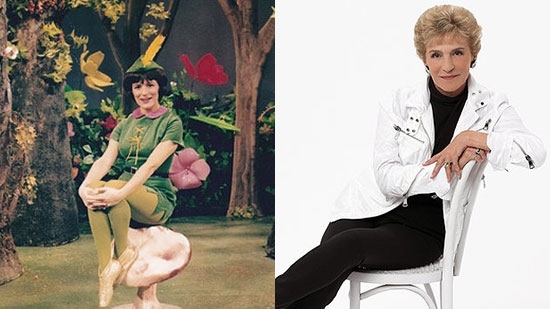 In 1960, Jane approached WPVI-TV Channel 6 with an idea for a children's show. They were not interested so she walked across the street to WCAU-TV and pitched the idea. A few weeks later Pixanne 'flew' onto TV screens with green tights and a feathered cap. 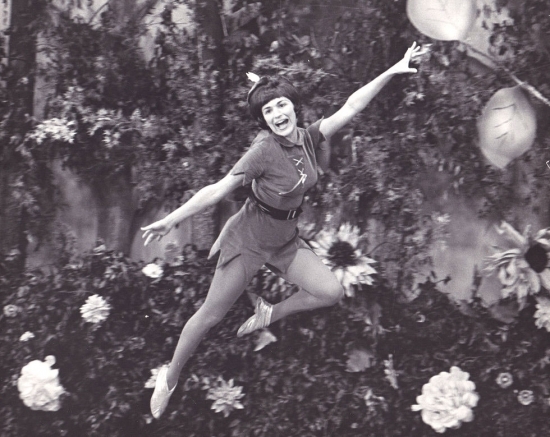 The show started in black and white before taping in color in 1965. It moved to WNEW-TV in New York in 1969 and lasted in syndicated reruns until 1976. Most recently, Norman had been recording and performing music from the Great American Songbook. She was inducted into the Philadelphia Broadcast Pioneers Hall of Fame in 2005. Norman chose not to have a funeral or memorial service. For more information: https://www.pixanne.com/ "See you in the forest."